May half-term is one of our favourite times of year to holiday as a family. 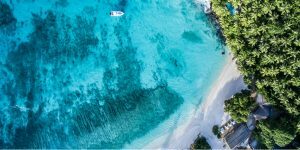 The weather is near perfect all over Europe, prices are within reach, and the useful Bank Holiday means UK working parents can make the most of their annual leave. Best of all, many properties which get booked out for summer still have space, including these. Read on for my pick of half-term hideaways, all with special offers or fun activities planned for the last week in May. The Cornish Riviera – the unspoiled south coast of the county – is the stuff children’s literature is made of: sailing, cycling, adventures in secluded sandy coves. 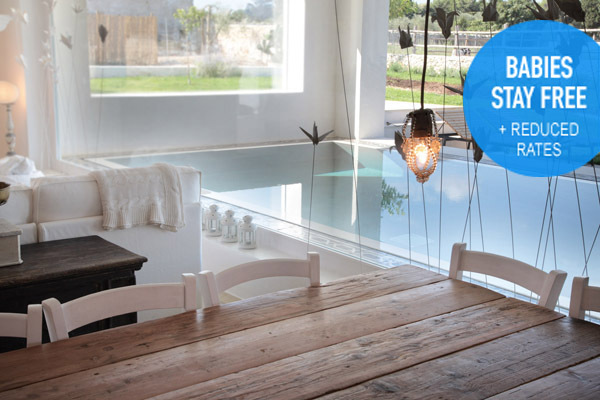 This apartment-hotel is perfectly designed for carefree family holidays by the sea. You get kitchenettes and cool bunk rooms in the chic accommodation, and there’s a fantastic restaurant. 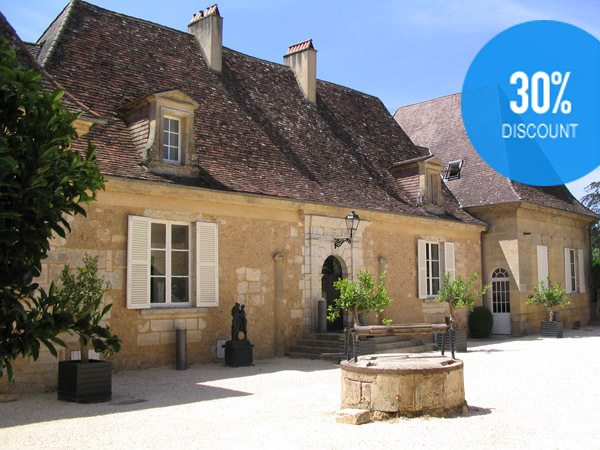 Great value and with charming Canadian hosts, this beautifully renovated manor house is set in a quintessential French village (weekly market! lovely restaurant!). 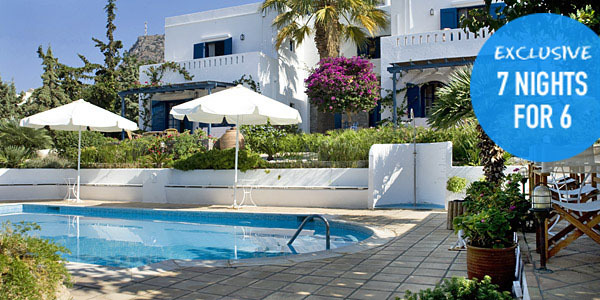 There are just 5 spacious suites, 4 of which can sleep families, and the wonderful gardens are great for roaming kids. Head inland to this lovely, uncluttered country house for 8-10, set just outside a gorgeous village. Both the lap pool and the roof terrace have superb views of the Tramuntana Mountains, and there’s a delightfully large and fragrant garden bursting with bougainvillea, jasmine and herbs. 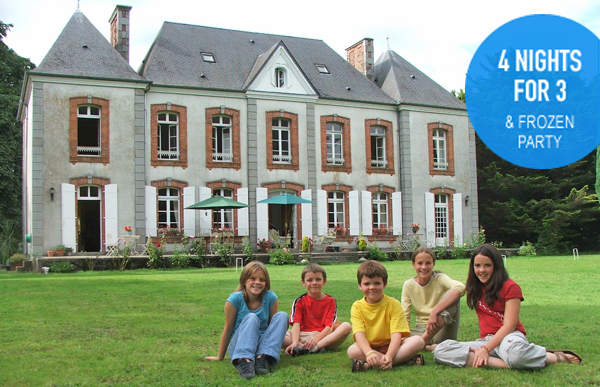 Kids of all ages will get a kick out of staying in a real château, bouncing on the beds in large family suites, and tearing around 4 acres of parkland and woodland. The convivial English host, Jon, has created a house-party atmosphere with lovely evening feasts for the grown-ups (kids dine at 5pm), as well as family barbecues on the terrace and a help-yourself bar. 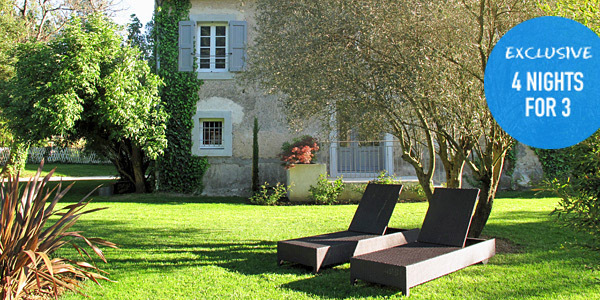 This purpose-built contemporary country house (available by the room or as a rental for up to 18) enchants all who stay. The interiors are beautifully styled, with just the right dash of vintage married with sleek fittings, and the food is plentiful, authentically local and sublime. The friendly owners have 2 daughters of their own and live next door, so they’re on hand to saddle up the resident ponies and horses whenever suits. 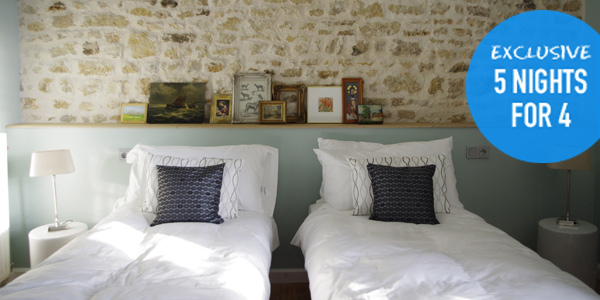 We reckon this sociable and stylish guesthouse would make a delightful base for a family. There’s a river at the foot of a large garden, and 5 bright and airy rooms to choose from; those wanting a bit more privacy can opt for the 2-floored apartment. Guests also rave about the food crafted from market-fresh produce. A magical island escape, Levendis has 4 cute 2-bedroom cottages, a stunning infinity pool and organic gardens and orchards, all set within a gated hillside estate with wonderful sea views. Families can get back to nature and feed the sheep, or stroll the 15 minutes down to the beach. 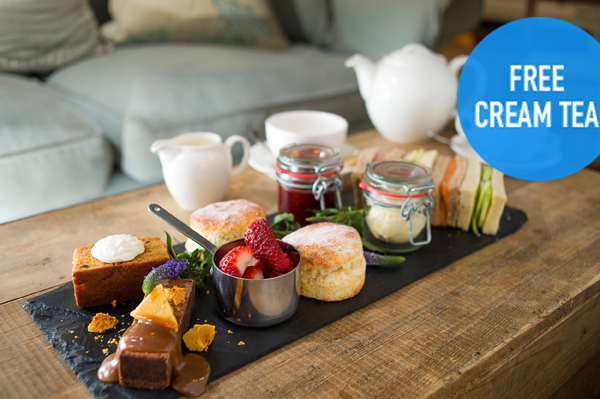 Each cottage has a well-equipped kitchen stocked with organic treats for your arrival. Just north of the Dordogne is this large, honey-coloured château, which has had a pleasing contemporary makeover. It welcomes families in Deluxe rooms, Suites and a 2-bedroom apartment, or in one of the 3-bedroom self-catering villas a short stroll away. The food is locally sourced and really superb, with plenty of dishes to suit kids. For an easy-to-reach retreat which works perfectly for primary school-age children, head to this small and friendly hotel, a mere 20 minutes from the airport. 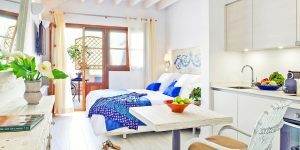 Sleep in 2- or 3-bedroom suites decked out in attractive blue-white décor, with handy kitchenettes for whipping up snacks. 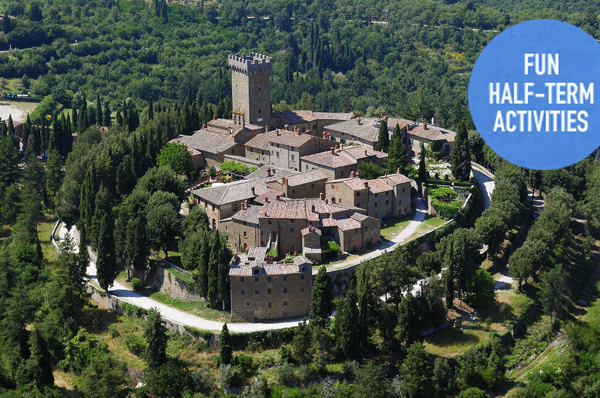 You can’t beat staying in a fortified medieval hilltop village, with a warren of little streets to explore and long views across thick Tuscan forest (you’re surrounded by 500 acres of protected land). There’s a range of charming rooms and apartments to choose from, a shop on site, and a restaurant if you don’t want to self-cater.